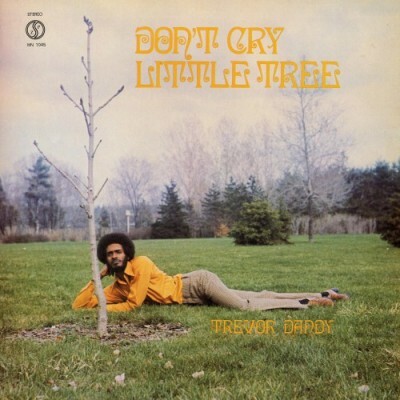 A branch pruned from West Indian-born Trevor Dandy’s 1970 LP Don’t Cry Little Tree, “Is There Any Love” is the stand out track from our 10th release, Good God: A Gospel Funk Hymnal. 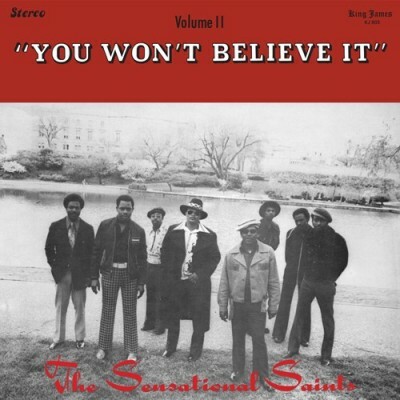 Produced by composer Paul Zaza in his basement studio in Toronto’s Etobicoke municipality, the socially turned-on Don’t Cry was intended to be sold to Dandy’s congregation. When Dandy failed to hit his promised sales goal of 2000, most of the pressing was relocated to the dump. 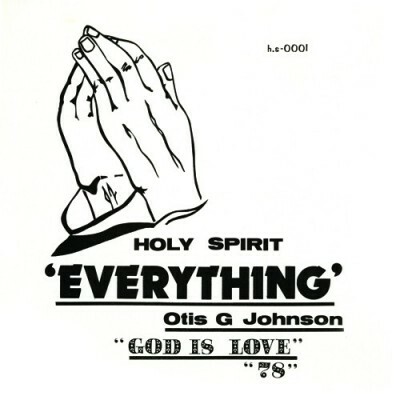 “Is There Any Love” has since gone on to be sampled by a plethora of artists, including Kid Cudi, Ghostface Killah, Monsters of Folk, and Common. In 2009 we pressed up 200 copies of a one sided version of Dandy’s signature tune in conjunction with United Record Pressing and gave most of them away. 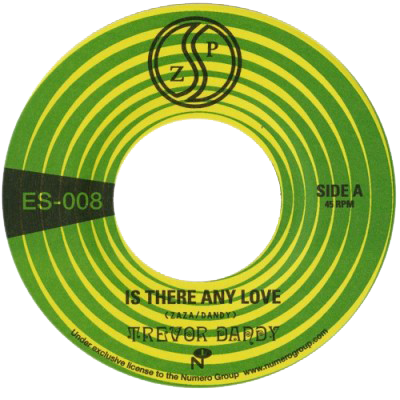 It has since become one of the most in demand 45s Numero has ever issued. This unlimited repressing ups the ante slightly, as we’ve added an identical second “bonus” side for discerning DJs and home hifi enthusiasts alike to add their own cue burns, scuffs, and scratches to.